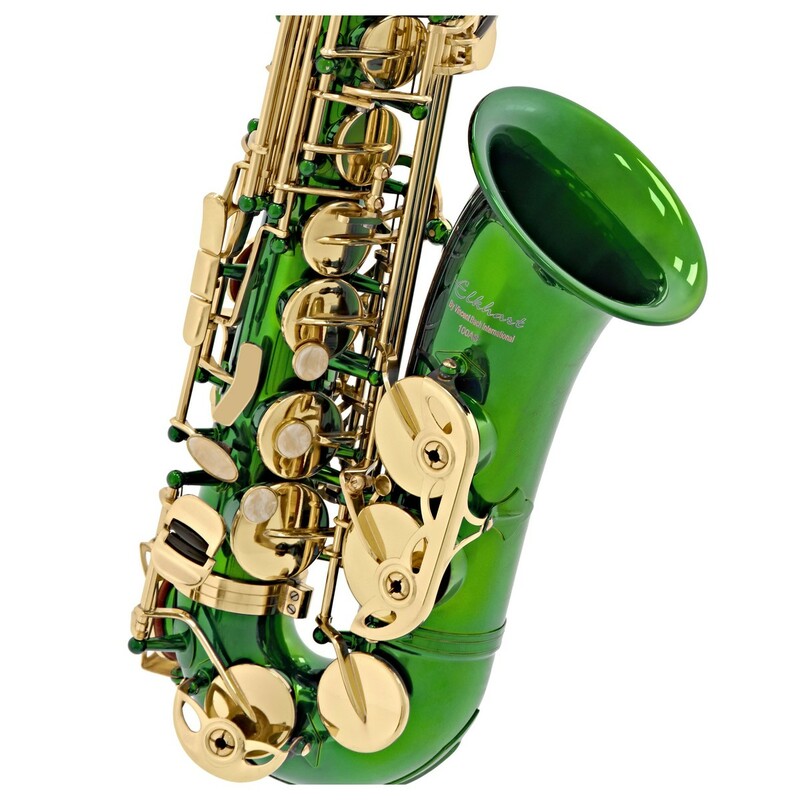 Jazz up your performance! 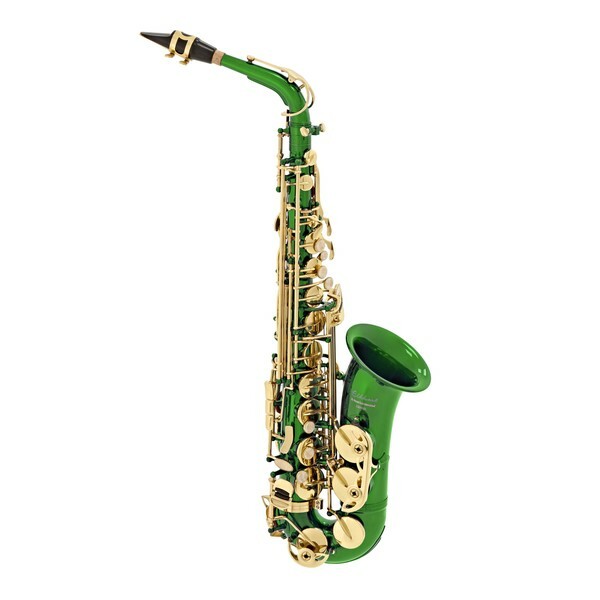 With the most colourful saxophone you've ever seen. 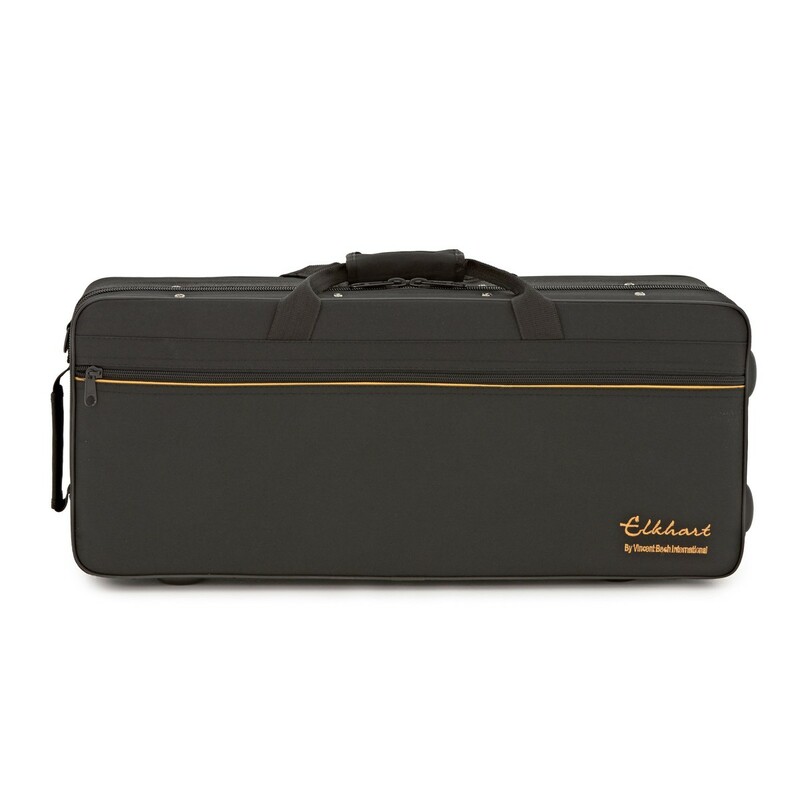 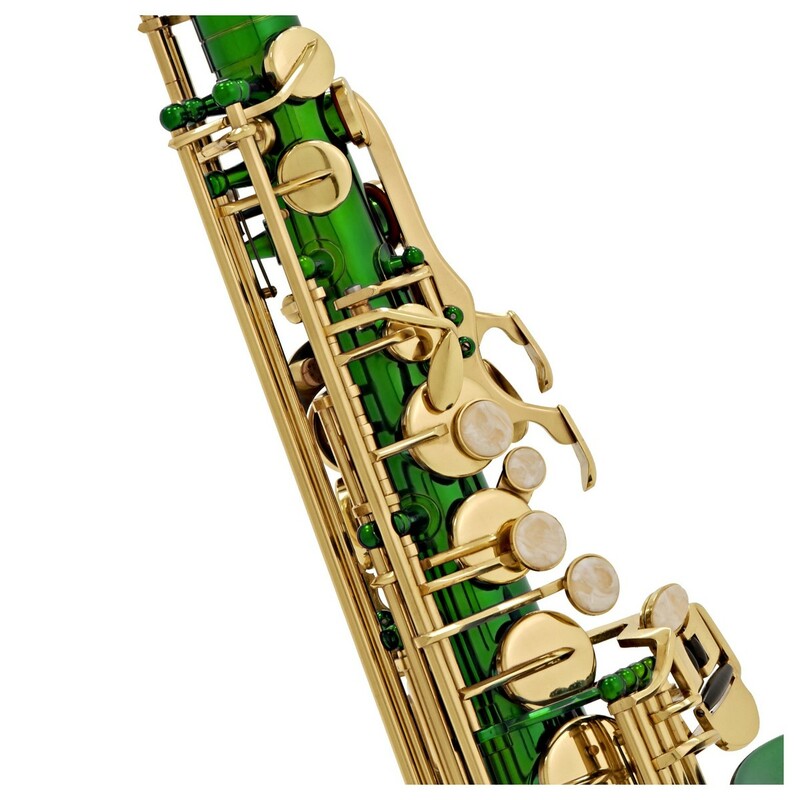 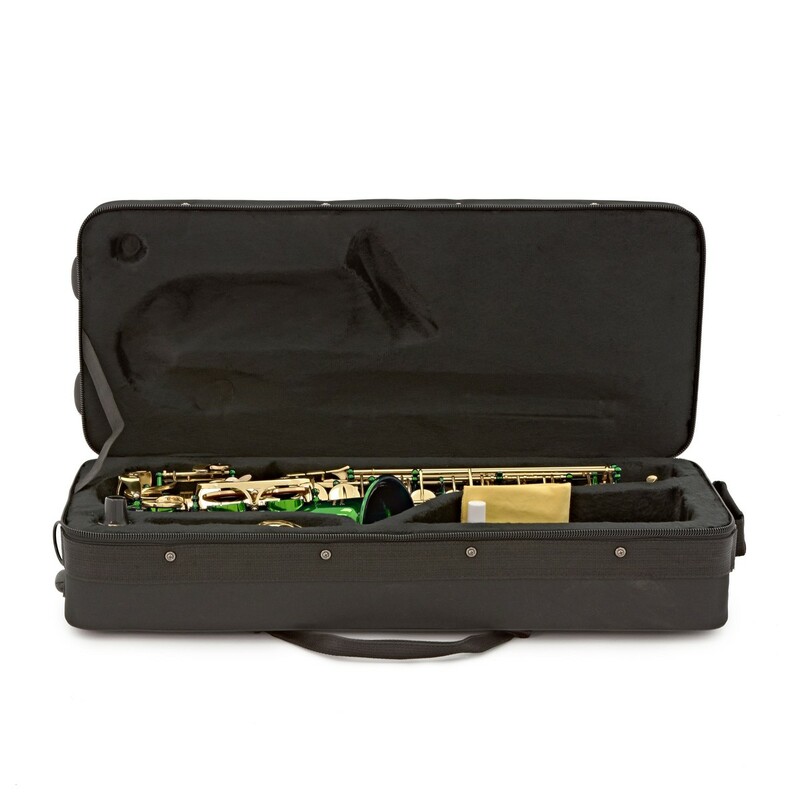 The Elkhart 100AS alto saxophone in green is a fantastic choice for those looking to really make a statement with their first instrument.